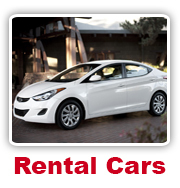 Research Motors use our local tyre shop Ruakura Tyres and Wheel alignments for all our tyre and wheel alignment needs. Research Motors can provide all brands of tyres through the tyre and wheel alignment shop next door to our premises on Ruakura Lane, Hamilton. 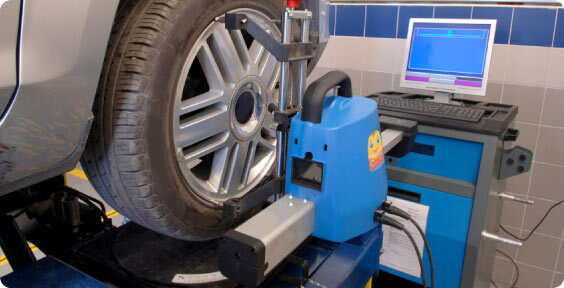 We run a state of the Art Hunter Wheel Alignment machine for accurate analysis and great alignment results! You can either contact Ruakura Tyres and Wheel Alignment direct on 838 5338 or through Research Motors.